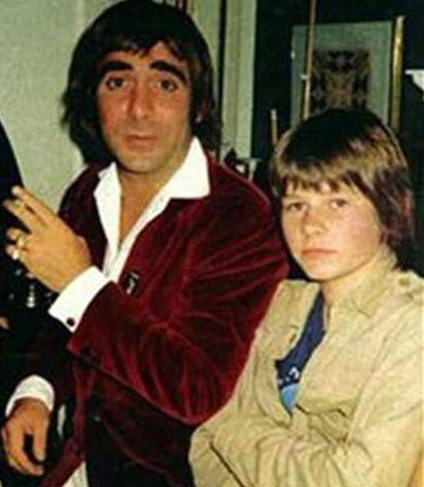 Zak Starkey is the son of The Beatles Ringo Starr and his Godfather was The Who’s Keith Moon. In a bit of irony, he in essence replaced his Godfather, Moon as drummer for The Who and has been an unofficial member of the band since 1996. 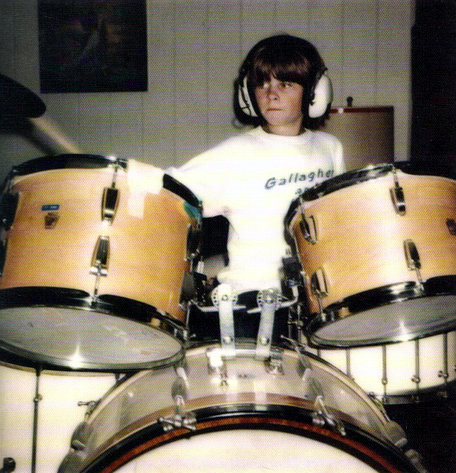 It was Moon and not his father that taught him how to play drums. 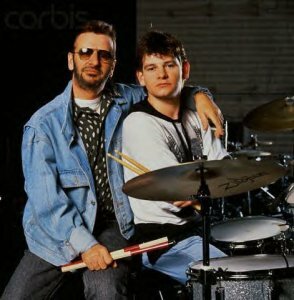 At the age of ten, Starkey started teaching himself the drums after receiving only one lesson from his father, who did not want him following in his footsteps. 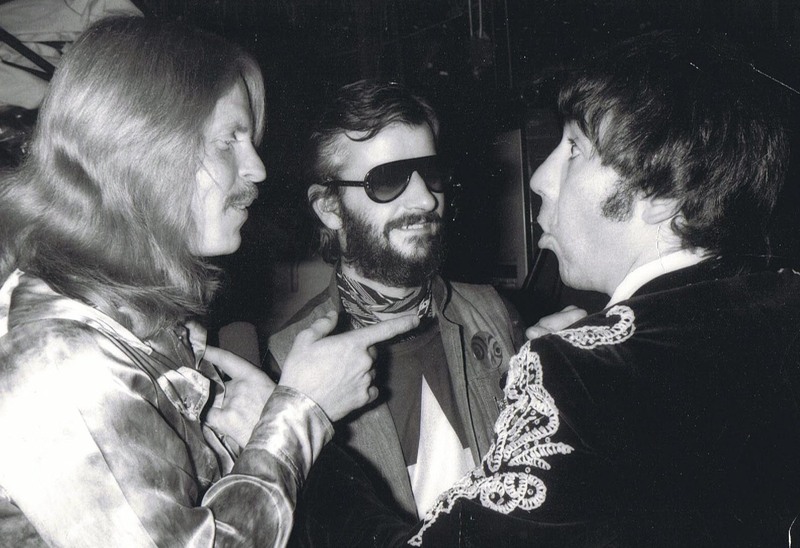 Ringo had always regarded his son as a future lawyer or doctor. 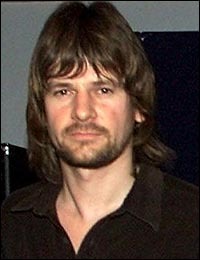 However, Moon who was one of Ringo’s closest friends and he stepped in as Zak’s drum teacher. 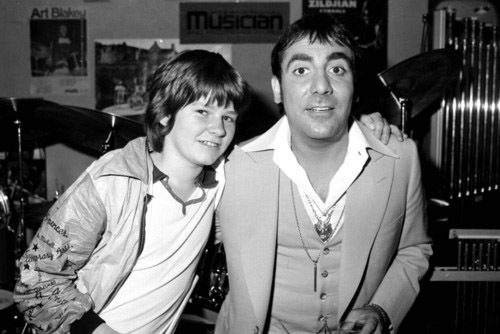 Moon gave Zak his first professional drum kit and by the age of twelve Zak was already performing in pubs and was later a member of a garage band called the Next. 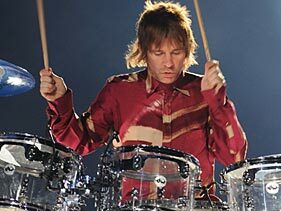 After playing a few gigs with The Who, he unofficially joined in 1996. He also played with Oasis from 2004-2007 and was offered the chance to join Oasis full-time but his contractual obligations to The Who would not allow it. Here’s a photo of a young Zak with his father and a photo of Ringo and Keith together.